We are very excited to launch Doggy Demo Day! 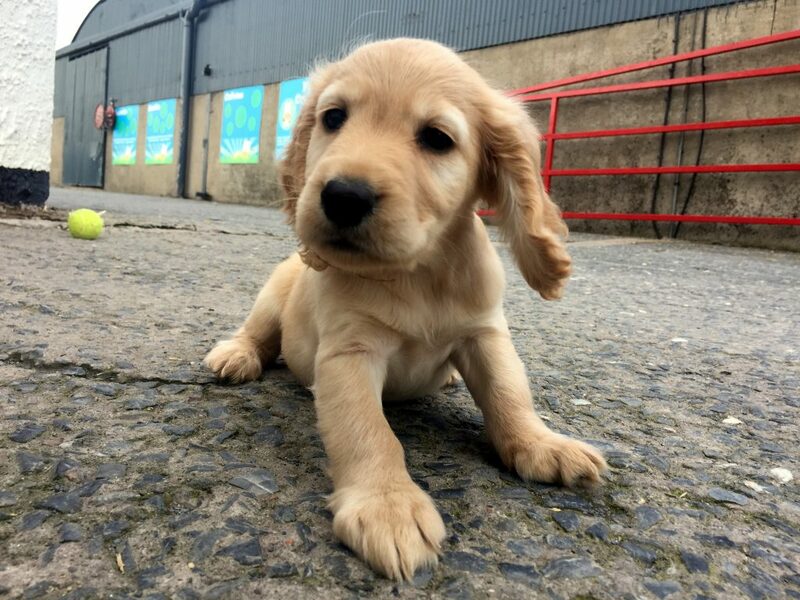 Our partners Brookvale Kennels the ‘Sniffer Pup School’ will be bringing over 20 adorable pups that hopefully will be going on to start their training in a few months time! We will also have some demonstrations of an older ‘sniffer pup’ in training and you will find out why the tennis ball is soo important! We can’t forget our resident collie Chase… he will be doing his ‘Dog Agility’ demonstrations throughout the day! Sorry normal farm rules apply- you definitely can’t bring your own dog as we will have soo many pups, dogs and animals here it would be crazy! No need to book, turn up on the day and everything is included in your normal admission to the farm. Previous Post Feed The Worlds Cutest Sheep Next Post Get Hands On This Bank Holiday Weekend!